This is pretty easy! 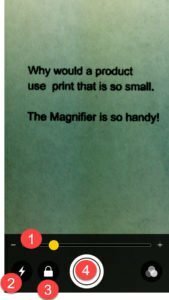 Press the Home button three times. 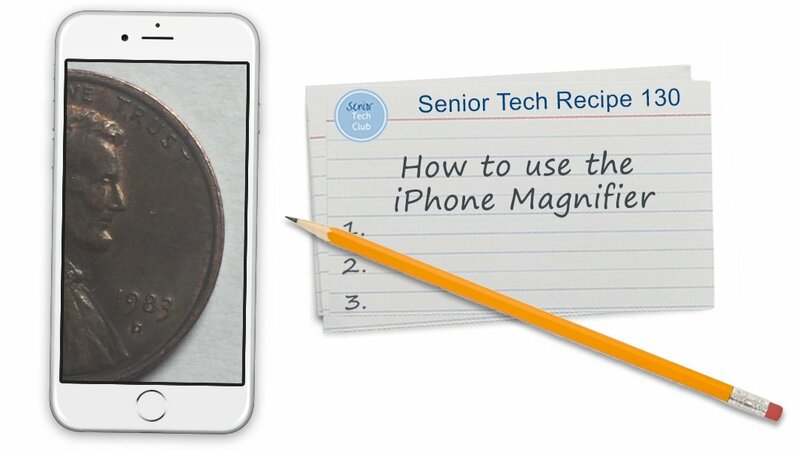 Is the Magnifier set up so that it is available when you press the Home button three times? 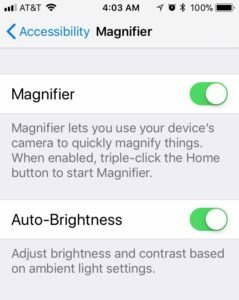 Are you able to use the Magnifier controls to change the zoom or lighting.